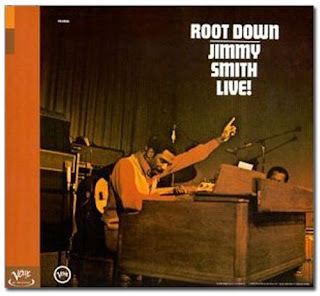 "Jimmy Smith ruled the Hammond organ in the '50s and '60s. He revolutionized the instrument, showing it could be creatively used in a jazz context and popularized in the process. His Blue Note sessions from 1956 to 1963 were extremely influential and many, like 1960's Back at the Chicken Shack and 1958 's The Sermon, are classics. Smith turned the organ into almost an ensemble itself. He provided walking bass lines with his feet, left hand chordal accompaniment, solo lines in the right, and a booming, funky presence that punctuated every song, particularly the up-tempo cuts. 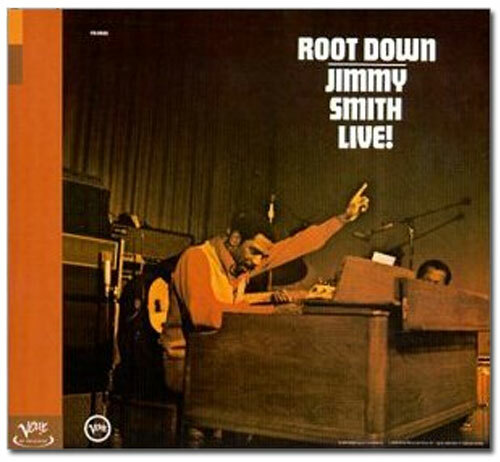 Smith turned the fusion of R&B, blues, and gospel influences with bebop references and devices into a jubilant, attractive sound that many others immediately absorbed before following in his footsteps."